There was a time so many southern Colorado residents were driving to Denver to shop at Europtics that we were blamed for the gridlock on I-25, so the state begged us to open a store in Colorado Springs. But seriously, we had hundreds of requests to open in Colorado Springs, that, when the right location presented itself in 2012, at the Promenade Shops at Briargate we jumped at the opportunity. 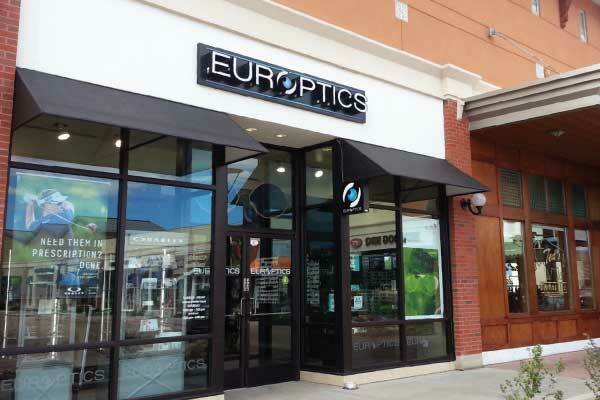 We love being in Colorado Springs and it seems Colorado Springs loves coming to Europtics, where we have the largest selection of name brand designer eyeglasses and sunglasses in southern Colorado. Stop in and see us soon. We are located between the Apple Store and Ted’s Montana Grill. Promenade at Briargate Shopping Center between the Apple Store and Ted’s Montana Grill. 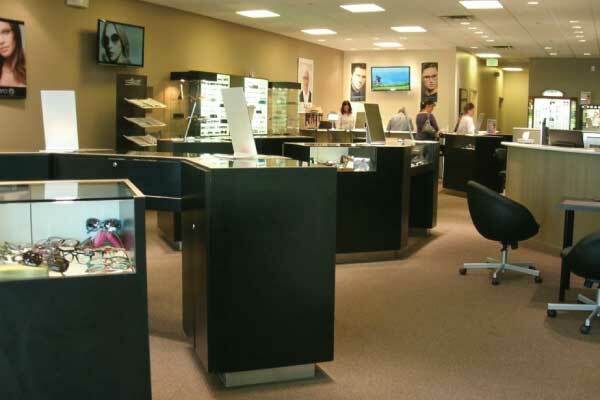 Colorado Springs largest selection of eyeglasses and sunglasses for the entire family.